So you finally decided to pull the trigger and paint your car or truck, and you want to do it yourself. Great! Now what? Unfortunately, you can’t just grab some rattle cans and start laying down color, there is a lot to do before you get to that point. Painting a car is a time-consuming process, but one that you can handle with some patience and practice, you just need to get familiar with the basics. 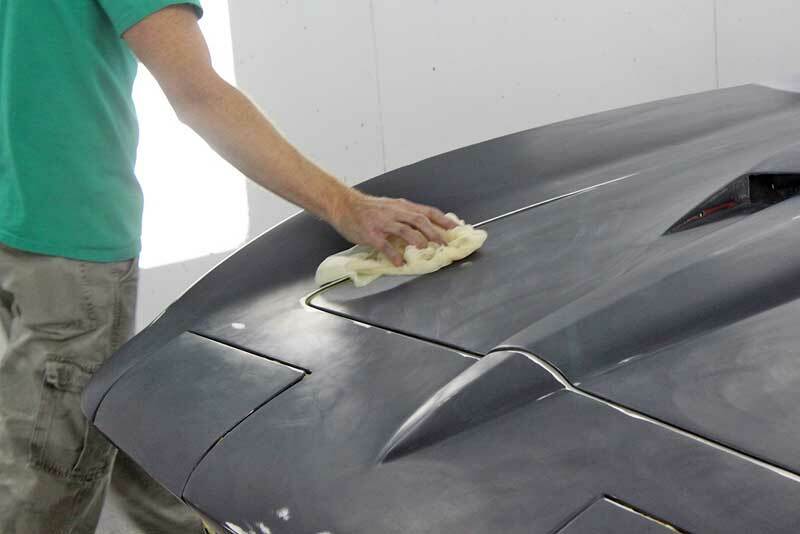 Here are 10 car paint prep tips to get you started. The first step to a proper re-spray is removing all the little bits of trim, emblems, and non-painted parts. Some things you can tape around like windows and window gaskets (you will likely end up with a tapeline, so be aware), but taping around bumpers, emblems and door handles is just dumb, don’t do it. Take the time to remove these items before you spray paint. Your final product will look substantially better for the effort. Removing everything on the body is important for a quality job. Paint shows everything, down to the finest detail. 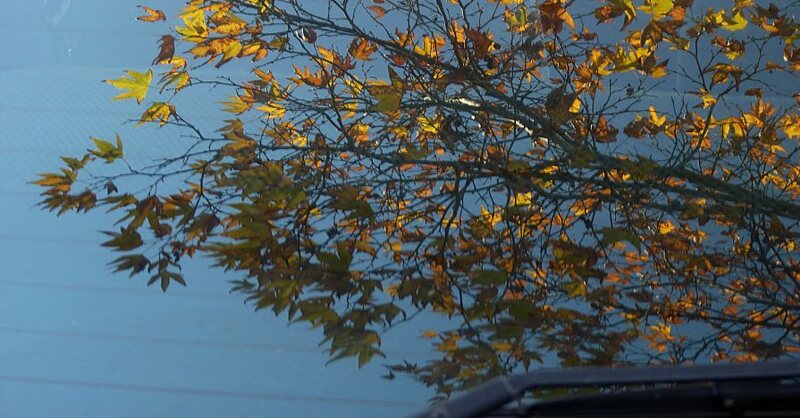 If your car has rock chips, scratches or other flaws, you can’t just paint over it and expect it to go away. In fact, they usually show up even worse than before. 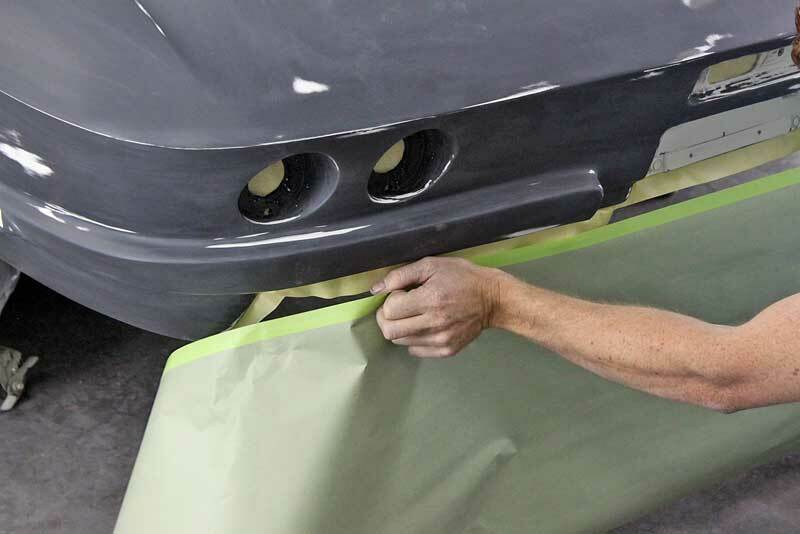 Paint will show down to about 220-grit sanding scratches, which is why most paint jobs are taken to 320 or 500-grit before the base color is sprayed. If you are not taking the car down to bare metal, any chips, scratches or other flaws much be “feather edged”, which means they are sanded until the edges are feathered and you can’t feel them with you hand. If the old paint is peeling (bad clear coat, etc) or checked (little cracks all over), then you need to strip it completely. Bad paint under new paint will always show though and eventually those same issues will come back with a vengeance. 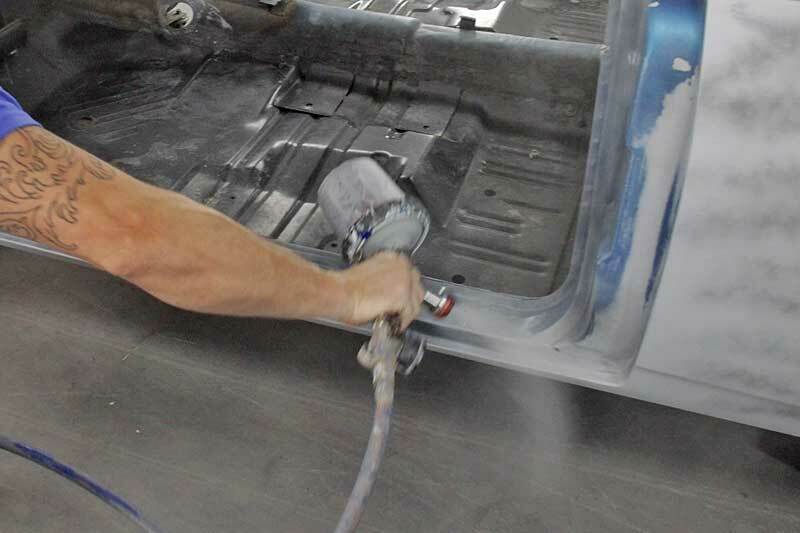 If you are going to paint a car, you will be doing a lot of sanding, this fact must be accepted. 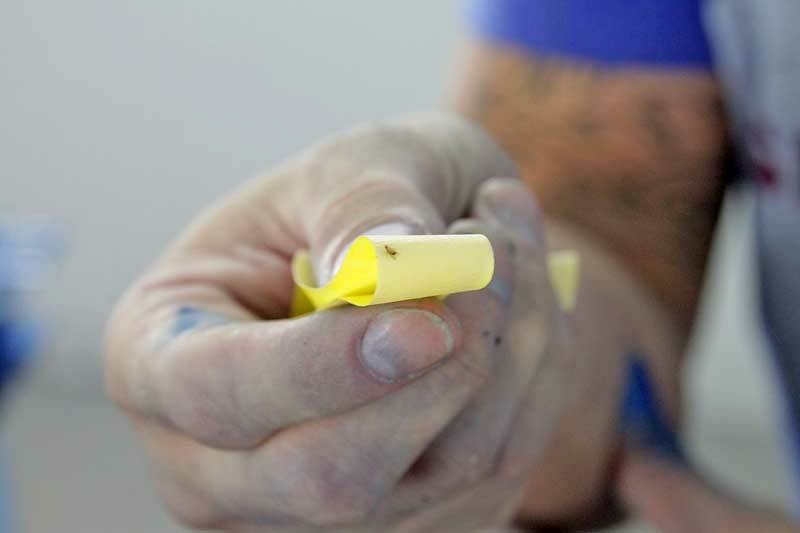 If the existing paint is in good shape, it can usually be prepared with a fine Scotch-Brite pad. This is essentially a soft 500-grit pad that is used to give the existing paint a rough surface to grab onto. Body work and primer needs to be block sanded to a minimum of 220-grit, and 320-grit is best. 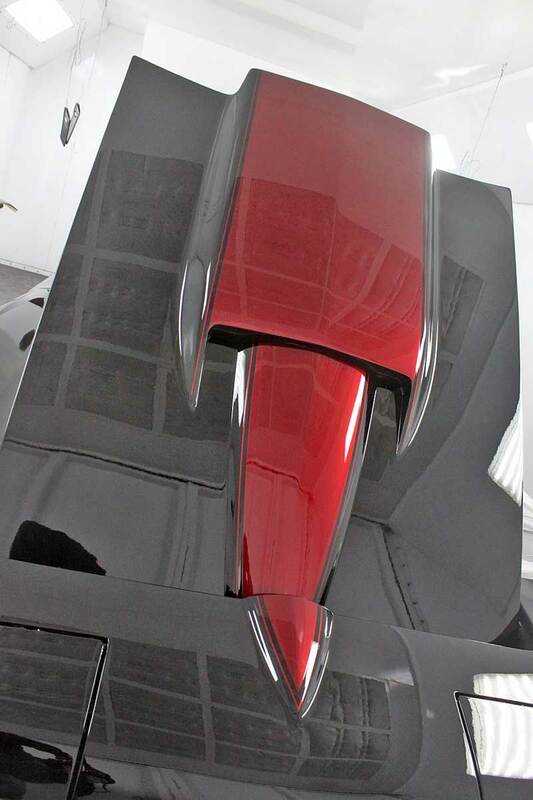 Do not sand the body higher than 500-grit, as the paint needs some roughness to lock onto. See Surface Quality tip for chips and scratches. Block sanding is the only way find and eliminate the high and low spots in your body. The most common reason for a new paint job is for body damage repair. Chances are, the damage has set for a while and your body has some rust. Even the smallest amount of surface rust can ruin an otherwise excellent paint job. Once it starts, rust continues its slow march eating into the metal of your car. Kill the rust now, before anything else is done. 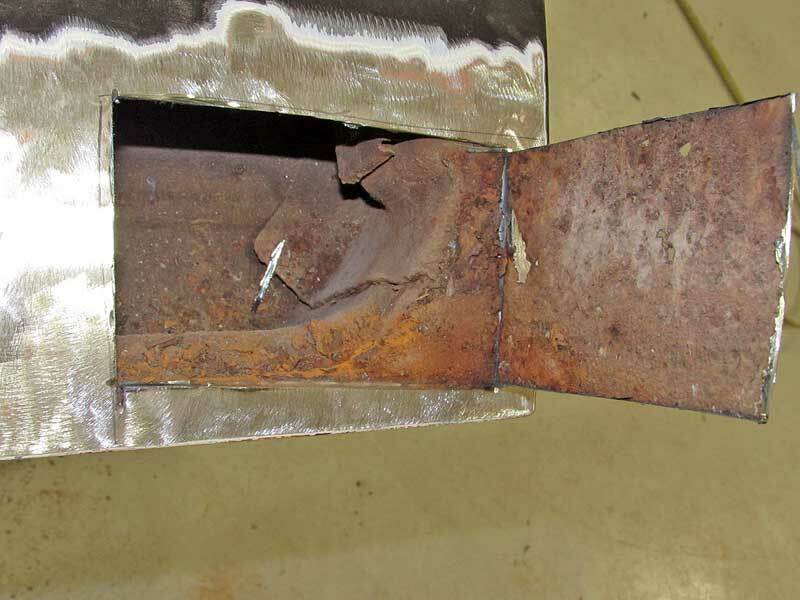 Light surface rust can be handled with sanding, but heavier rust requires rust killer or complete replacement. Spray-on rust killers do work, but you want to let them cure for 48 hours before doing any work on top of them. 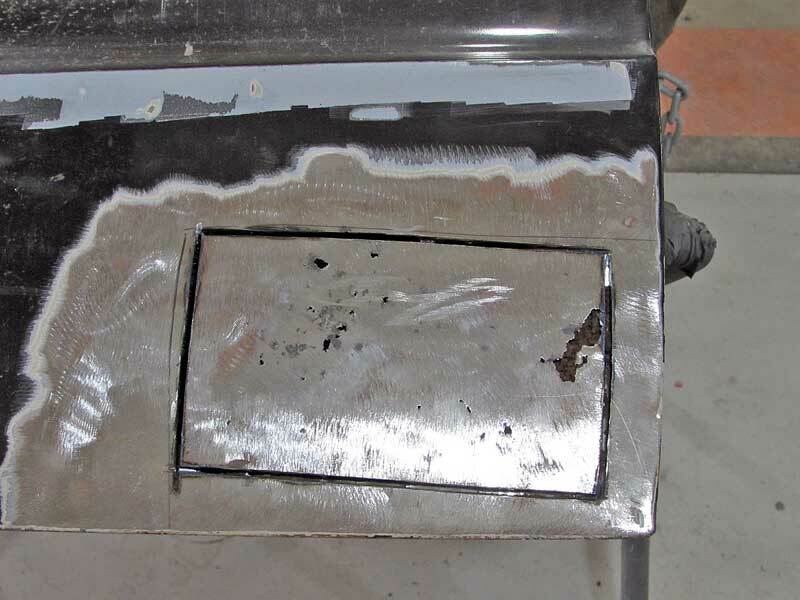 Don’t fill rust holes with body filler, if it is that bad, you need to do metal work. 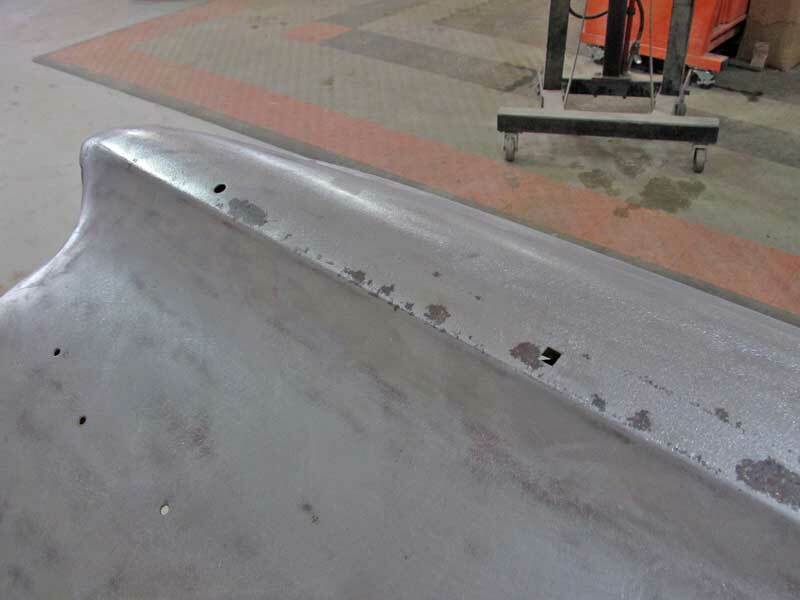 The minor pitting shown on this fender can be handled without major work, just remove the scale, treat the rust and go. This kind of rust, however, must be cut out and replaced. This is what you find under those little holes. Paint needs primer, in all cases. You cannot spray paint over anything else and expect it look good or even stick to the car. 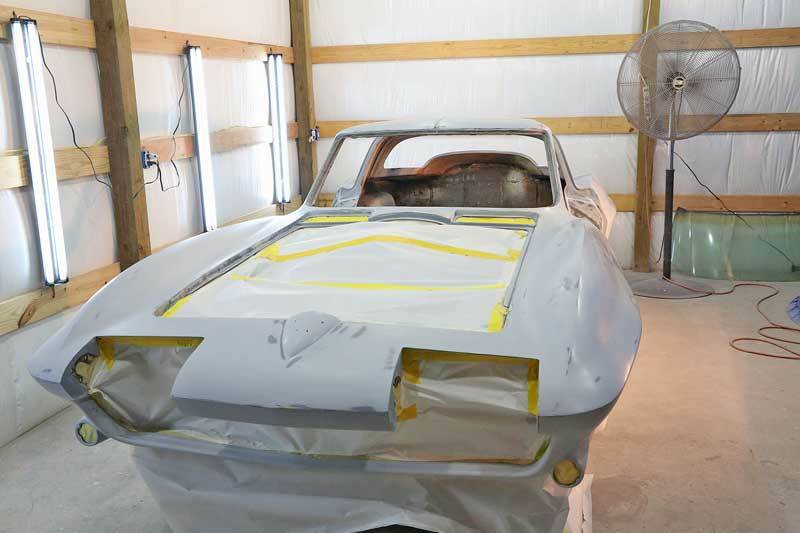 When preparing a body for paint, there are several primer coats. Bare metal (large panels) need etching primer or epoxy primer. 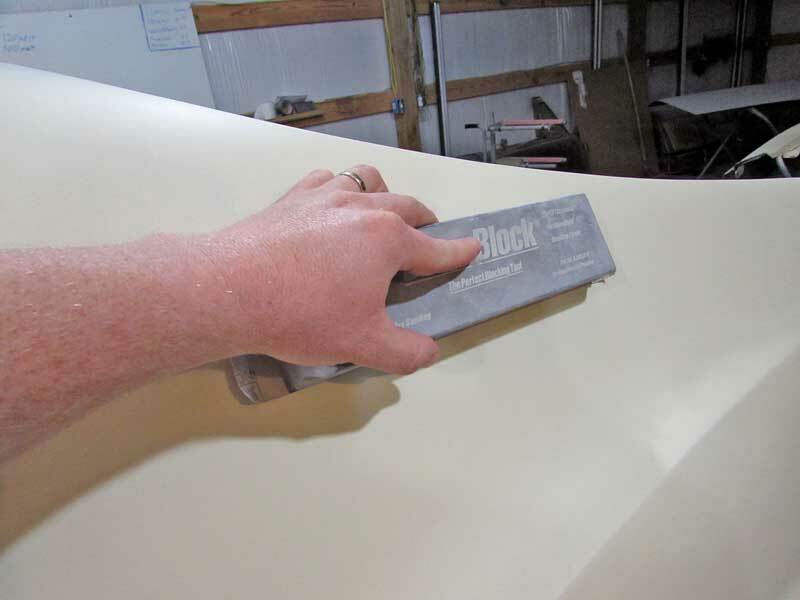 This stage gets scuffed for filler primer or surfacer, which is a heavier primer that is designed to go on a little thicker and get block sanded. This is for filling sanding scratches, not dents, dings or chips. This is the stage after major body work is done. The car gets block sanded, primed again, and block sanded again. Look for high and low spots. The last surface coat before paint is the sealer, which seals all the primer and provides a uniform coat for the paint. This does not get scuffed or sanded. Leave it out, and you will get rings around your body works. Primer provides a mechanical and chemical bond for paint to stick to the metal. Just make sure the surface is scuffed before spraying. Not necessarily a prep issue, but you need to make sure that you primers are compatible with your color and clear. There are many different brands of paint systems, you should always work within one system of paint, if you switch brands or even series of paints within the same brand, you can get compatibility issues that lead to paint not sticking, checking, crazing, and all kinds of nasty stuff. Where you paint your car is just as important as what you spray on it. Inside is preferred (you would be surprised how many cars are painted outside), but where? If you are painting in your garage, you need to seal the house door with plastic sheet and tape to keep the fumes out of the house. Crack the garage door to vent the room. You need to sweep the floor more than once and misting the floors with water will help keep the dust down. Do not forget to wear a respirator, that is very important. 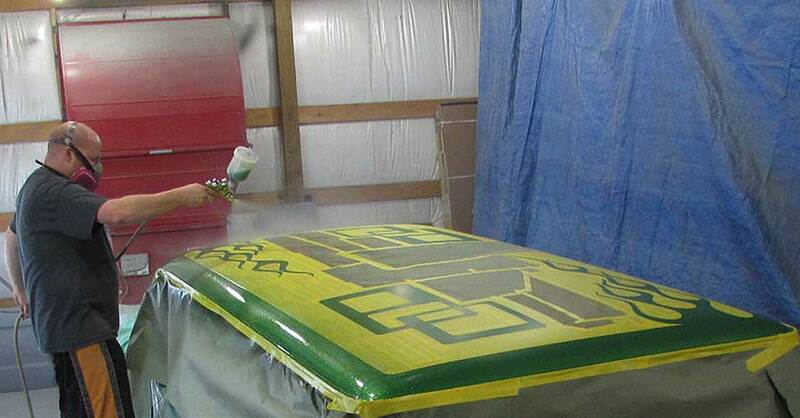 The car is prepped, the shop is prepped, now you need to figure out when you are going to spray. Early morning is the best time to spray in a non-paint booth situation. There will be minimal bugs flying around, so you can keep the door or windows cracked open. The temps are better in summer time. For the colder months, afternoons are best. Bugs are not a problem and you have more heat. You want the paint area between 65 and 90 degrees. Without a booth, colder or hotter than that can cause some other issues than novice painters do not have enough experience to deal with. Bugs can cause all kinds of ugly issues, painting early in the day helps. Unless the car is completely stripped, you have to mask. Newspaper is often the standby for painters, but with auto paint, newspaper inks can transfer to glass and metal, making a mess. 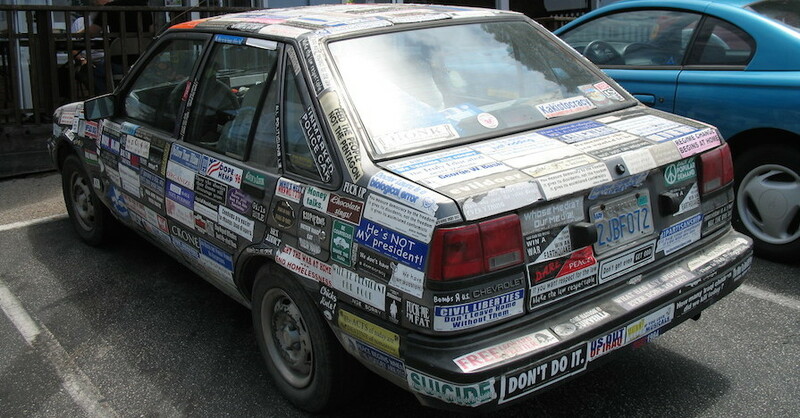 Use proper painters masking and automotive tape to mask your vehicle. Keep the lines clean and tidy, it will make a difference in the final product. Proper masking paper is critical for a good paint job. newspaper ink bleeds, and cheap paper can soak up paint and stick. The last step before spraying paint is wiping the body clean. You need to do two things- wax and grease remover, and a tack wipe. Wax and grease remover is a solvent liquid that removes fingerprints and stuff like that. 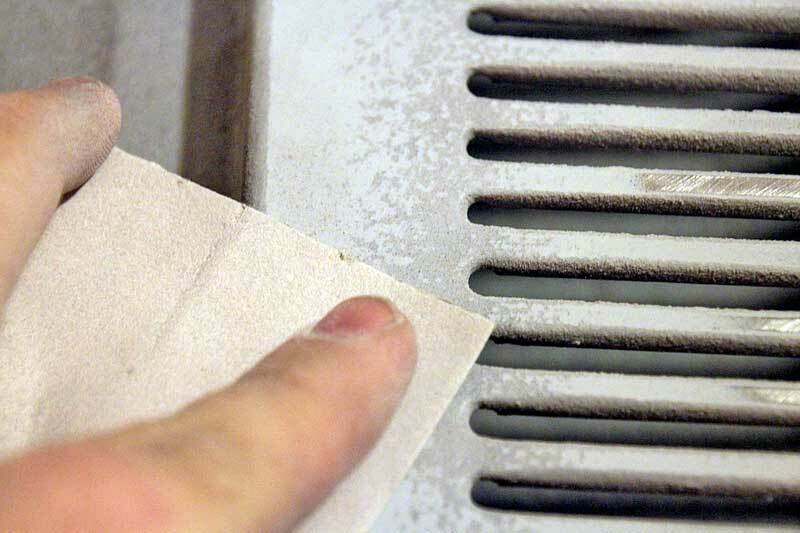 Use one lint-free cloth to wipe the remover onto the car (a small section at a time) and one clean lint-free cloth to remove the remover. 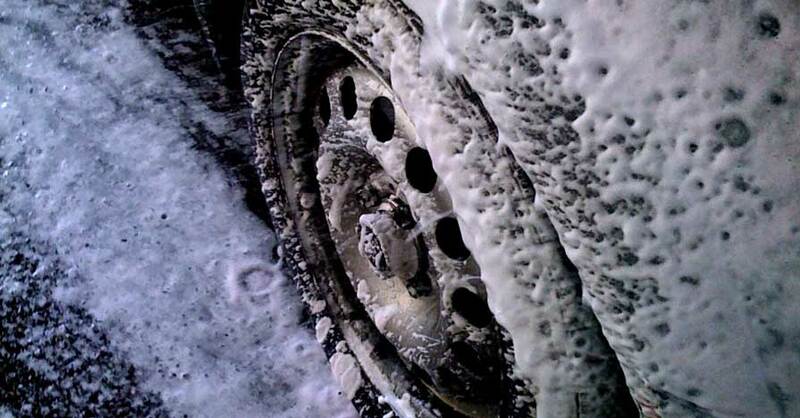 You don’t want the chemicals to dry out on the car. If it does, wet it again and then wipe it dry. The final step is the tack rag. This is a piece of cheesecloth with a special sticky substance on it. It is designed to pick up dust and hair from the surface. Simply wipe the entire area with the cloth right before painting. The last step before spraying is wiping the body down with a tack rag. This picks up lint and dust. If you follow these tips, and practice some patience, you can start laying down fresh color. It is always a good idea to practice before you actually paint your car; there are painting techniques and processes that are important to understand. Have fun and spray safe. 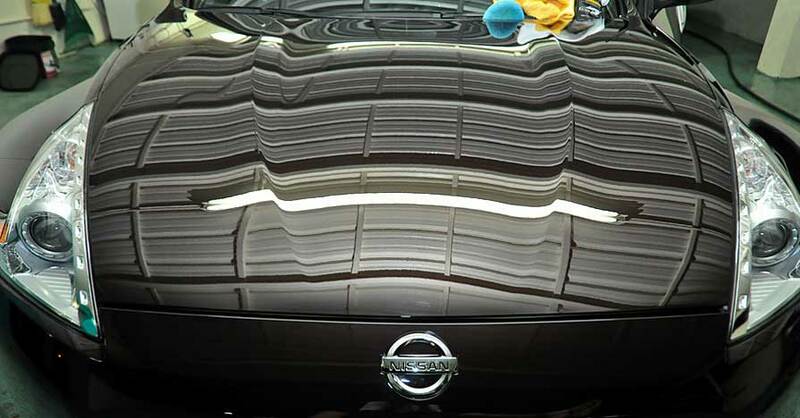 A quality paint job requires a lot of prep work, but the results can be staggering. Check out all the paint & body products available on NAPA Online or trust one of our 17,000 NAPA AutoCare locations for routine maintenance and repairs. For more information on paint prep, chat with a knowledgeable expert at your local NAPA AUTO PARTS store.